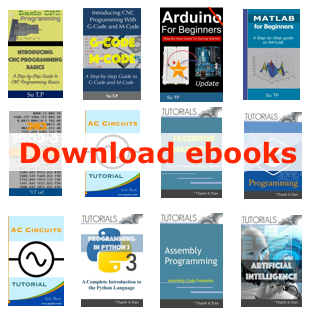 Want to learn even more about Arduino ? Arduino is a prototype platform (open-source) based on an easy-to-use hardware and software. 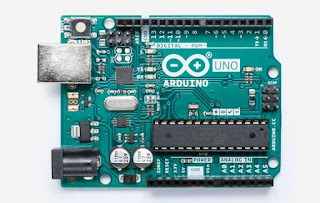 It consists of a circuit board, which can be programed (referred to as a microcontroller) and a ready-made software called Arduino IDE (Integrated Developmen t Environment), which is used to write and upload the computer code to the physical board. Before you start proceeding with this tutorial, we assume that you are already familiar with the basics of C and C++ . If you are not well aware of these concepts, then we will suggest you go through our short tutorials on C and C++. A basic understanding of microcontrollers and electronics is also expected.